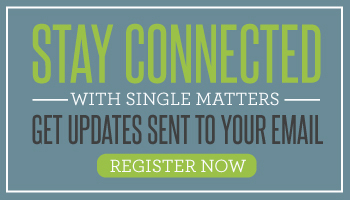 My good friend and frequent contributor to Single Matters, Kris Swiatocho, is the president and director of the The Singles Network and From His Hands Ministries. Kris has served in ministry in various capacities for the last 25 years. An accomplished trainer and mentor, Kris has a heart to reach and grow leaders so they will in turn reach and grow others. She is also the author of four books. Kris drove through my area a few weeks ago, and we discussed a new project she is working on. Over brunch, we two chatty ladies dreamed about what more we could do to prepare singles to find their mate. 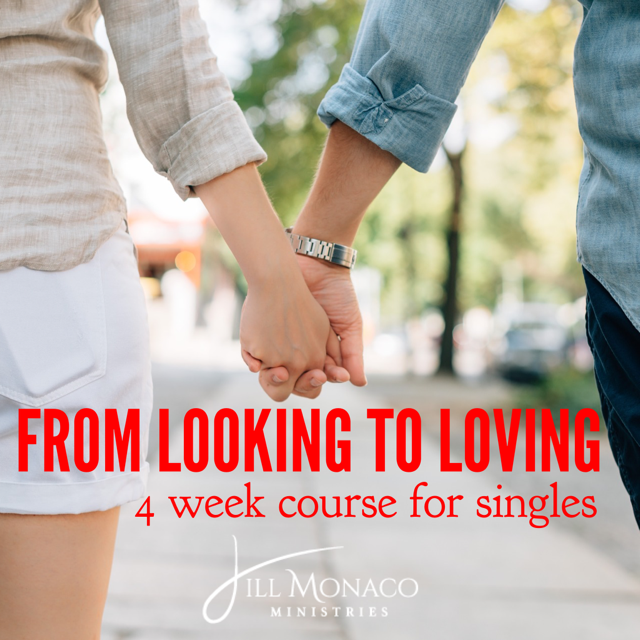 My program From Looking To Loving scored dozens of new relationships (and even some engagements and marriages) this year! So we believe God is on the move … and we want to help you too! Kris’ new resource is called Pray for a Mate. She helps churches and ministries start a prayer group for those who want to get married. Jill Monaco: Kris, tell our audience why you started Pray for a Mate. 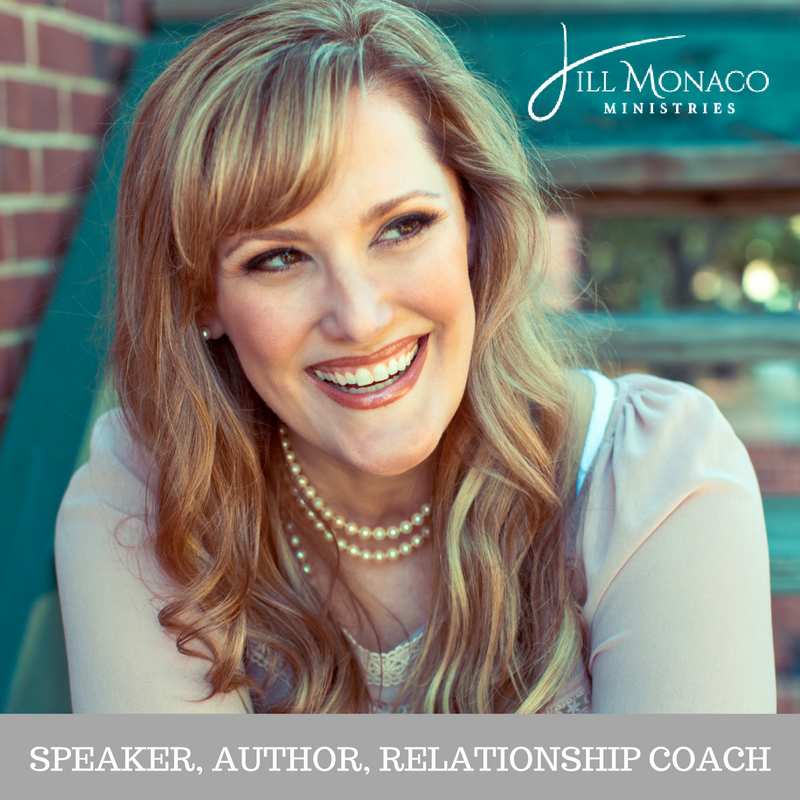 Kris Swiatocho: In my 25 years of ministering to single adults, I have found one major thing common to 99.9 percent of them: the desire to be married or married again. From conferences to retreats, articles and interviews, the subject continuously comes up. As with all of these questions, I can only send them to the one source who knows the answers, and that is Jesus Christ. But saying this doesn’t always translate to an action or communicate a direction. Okay, so you go to the Lord. But then what? Well, they would say they have gone to the Lord, but what I found was they would gripe, cry and fuss at Him. Few were serious in their purpose when it came to praying. Few were serious when it came to listening and, as a result, changing. JM: Shouldn’t the church be preparing single adults for marriage? KS: For the last two decades, I and many of my fellow ministers to singles have seen the decline of the church’s efforts to minister to single adults. 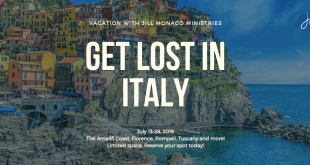 While the singles population is now over 52 percent in the United States, with most being never-marrieds, churches are not making the effort to the reach us. The focus more than ever seems to be on the family. But what churches don’t understand is the family starts with two single adults. If the church would spend time reaching singles, helping them in their identity in Christ, in their personal growth and developing healthy friendships, as well as by offering Bible studies and counseling for marriage, then the greater the success of our future marriages and families will be. Although not all single adults will get married — many due to their own fears and issues — I do believe in marriage, and I believe God still brings people together. With that in mind, I have been praying for a solution to bring singles ministry back into the church. JM: So what was the solution? KS: While spending time in the United Kingdom doing ministry, I came upon a wonderful lady who shared with me something amazing. She had gone to her pastor and asked about doing a singles ministry at her church. Again, due to past experiences of what singles ministries could become, he said no. She then prayed and went back and asked if she could have a “prayer group for those who wanted to be married.” They agreed and even offered her the space to meet. She quickly gathered her team of friends—some married and some single—and they started meeting to pray, not sure what God would do. The results were amazing. They saw lives changed, individuals found healing, some developed amazing friendships and others even got married. It’s now been over year, and they are up to 80 men and eighty women. And it hit me: With a few slight changes, this could work in the U.S. I realize not all singles would want to come to church to pray for a mate. Some might even get upset if this was the only activity their church offered singles. But if a church only has this, it’s still better than nothing. This program has the potential to lead to something. It’s certainly worth trying and making the investment. And the result? Healthier people who become healthier followers of Christ. JM: So how can our readers start a Pray for a Mate Group? KS: Go to www.PrayforaMate.com, where you will find everything you need to get started. To gain full access of the website, we ask that you register on the contact page. 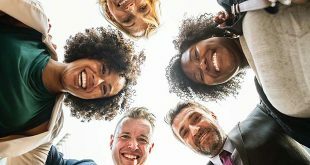 Whether you are a large church that has a singles ministry with resources to help single adults prepare for marriage, a medium-sized church with a singles Sunday school class, a small-group-based church, or a small church with limited resources, you can host a Pray for a Mate group. JM: Folks, I believe this is something on God’s heart. I’ve been saying for a year, God wants singles to be married (if they have the heart to be married). But we need to be prepared for the person God has for us. I know many of you are tired of singles meat markets at churches and meetups. So this is a great resource for you to join or even start in your church or community.